"A perfect location for both summer and winter activities in the beautiful Haliburton Highlands!" 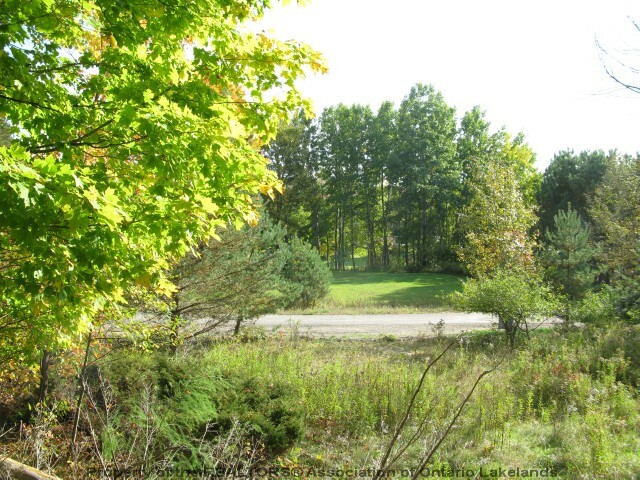 This prime building lot has 1/10th ownership of 100 acres which includes Still Lake! 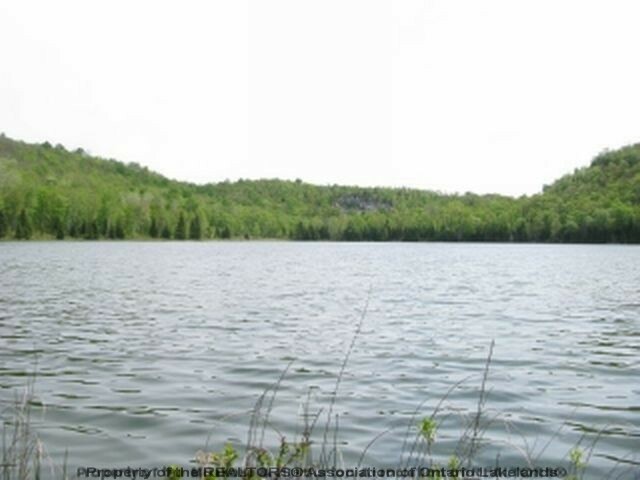 Mostly level, the 1.22 acre property offers some rock outcroppings and both coniferous and deciduous trees. A partial driveway with culvert is already in and hydro is at the lot lines. Build your dream home/cottage/chalet on this quiet, picturesque street and take a short stroll to enjoy the beauty of Still Lake. Only a few minutes from Sir Sam`s Ski Hill and the Eagle Lake beach, and close to Haliburton Village. Immediate availability for Sold - Stills Rd..
For later dates, please see the full Sold - Stills Rd. Availability Calendar. Gallery for Sold - Stills Rd.